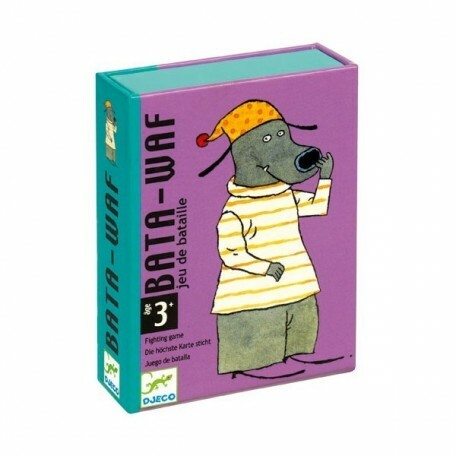 Bata-Waf by Djeco is a battle game adapted for youngest children. 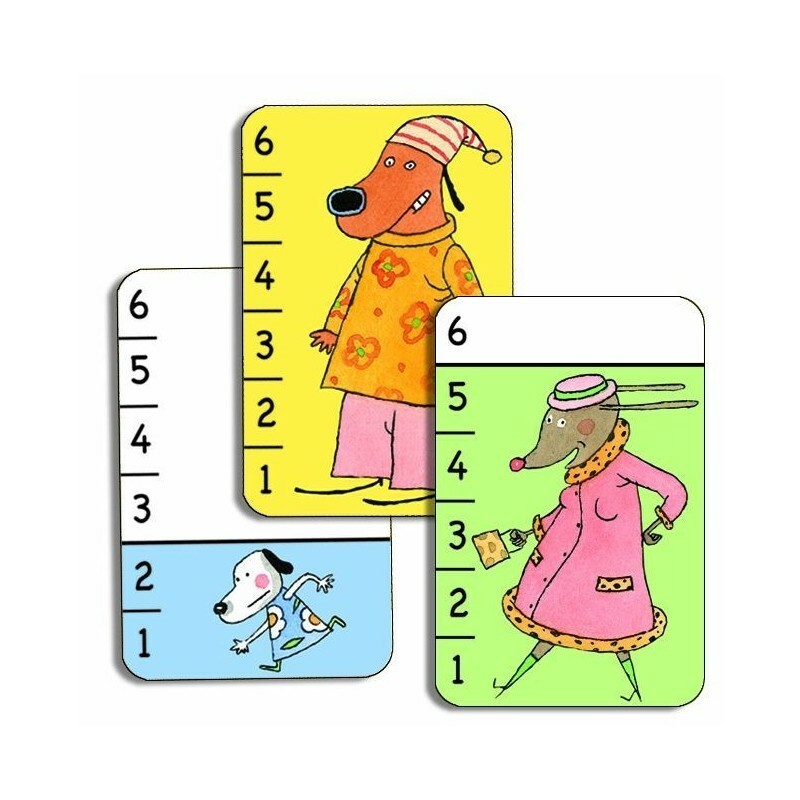 Each players turns a card, and the one with the tallest dog wins the hand. 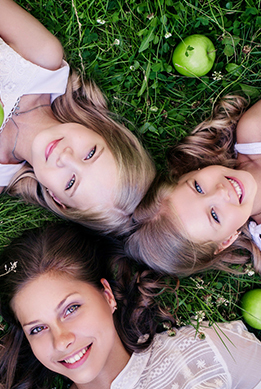 The goal of the game is to win all cards. 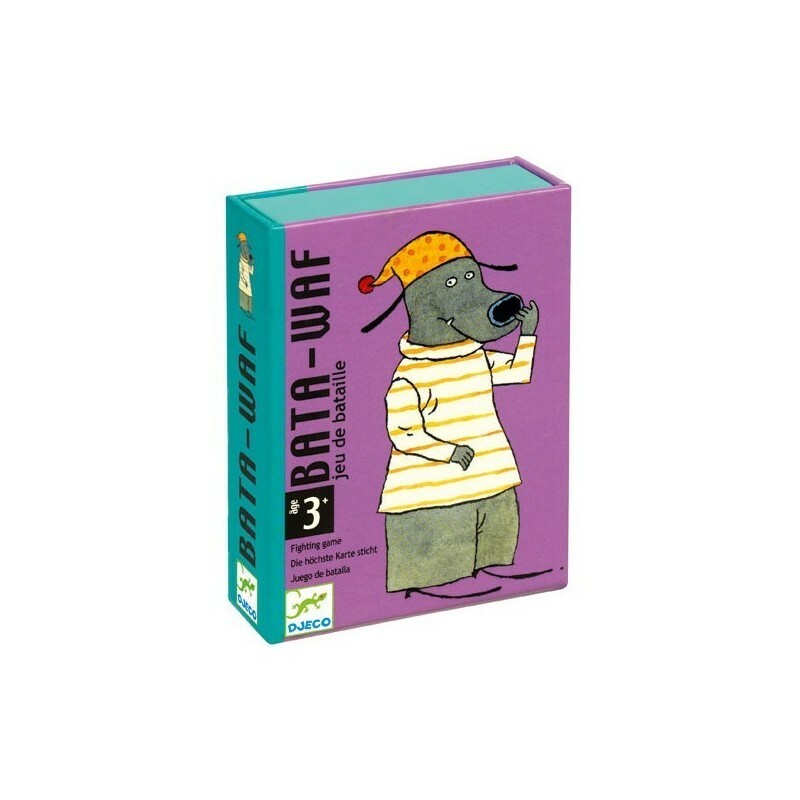 Hours of fun for children...and their parents!